We have updated the game shop. 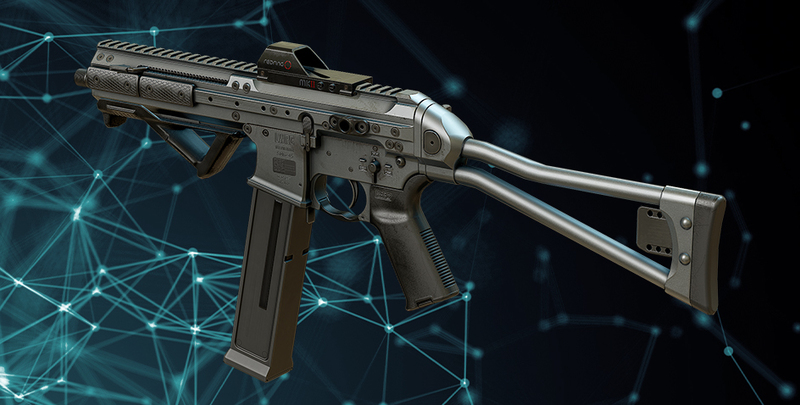 Four amazing guns have been added, including the powerful Tavor CTAR-21. 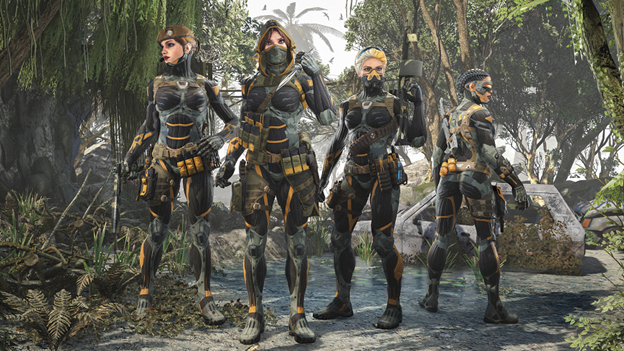 Embrace the new appearance with the Female-Nanosuit body camo for each class and customize the looks of your weapons with Hexagon skins. These guns can be purchased permanently for Kredits and temporarily for Crowns. Stand out on the battlefield with the way your character looks. 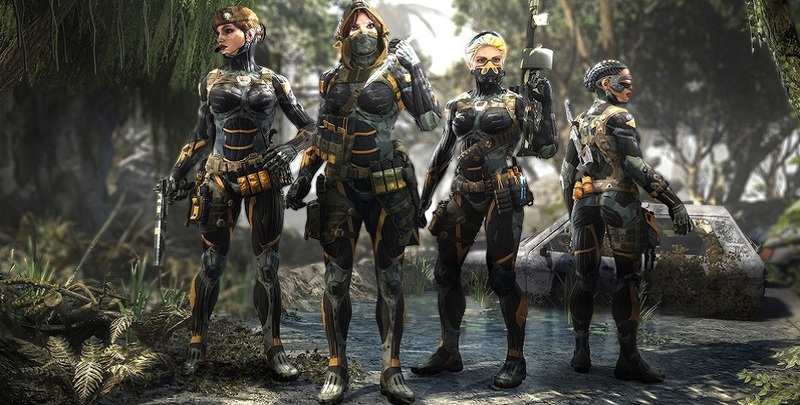 Equip Female-Nanosuit body skins available for each class and get down to crisis management with the cutting edge technology implanted in you. Do you consider your precious weapons not pretty enough? Well, the owners of SCAR-L PDW and Crye Precision SIX12 can rejoice! Hexagon camo is at your service. Please note: weapon skins can be purchased in the inventory tab. Select the weapon you want, and if there are available skins for it, they’ll appear in the right-hand column. Power-up and shatter all opposition!